The Jaguar Eyewear collection mirrors the unique elegance and drive of the iconic sports cars. Design interpretations from car to eyewear such as carbon fibre details, wood grain and interior materials characterise the collection. 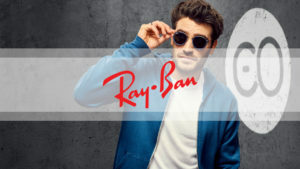 Lens shapes that closely adhere to the design language of the car as well as colour transfers further add to the brands magic of these frames, making them truly desirable products for men. It’s important you feel confident wearing your glasses, especially when you have to wear them each and every day. 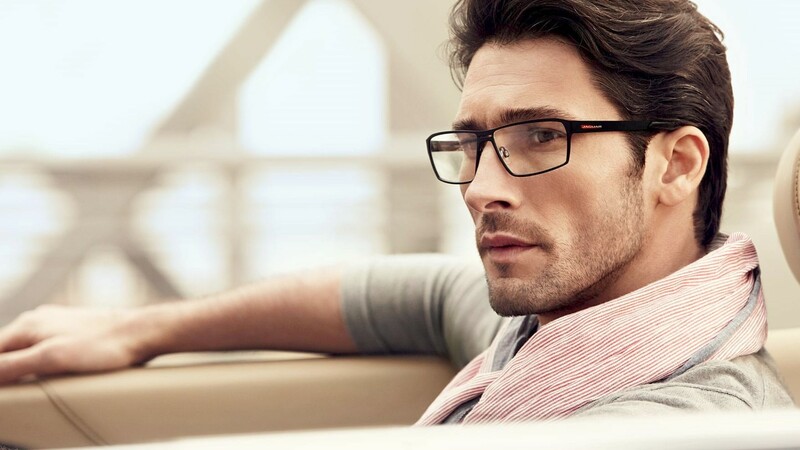 The Jaguar frames were designed for both style and comfort. If you would like to view the collection please visit our practice.